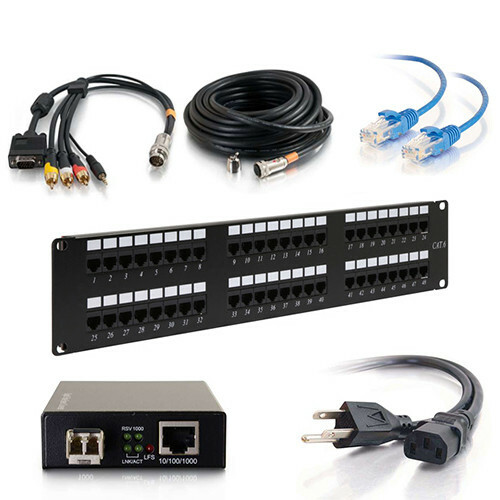 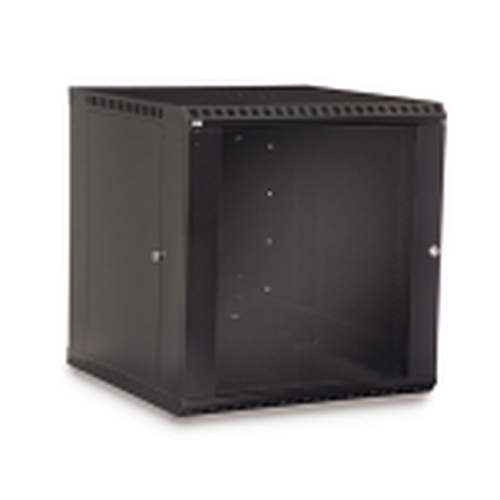 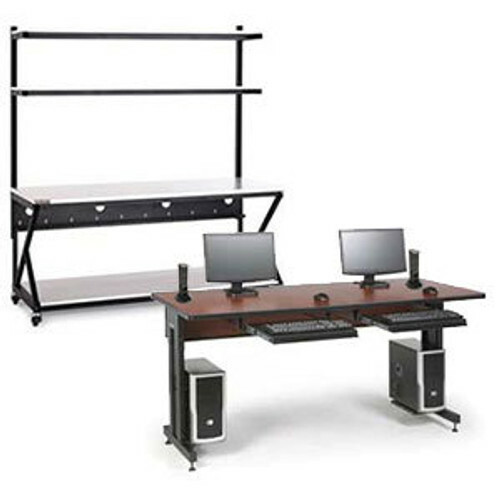 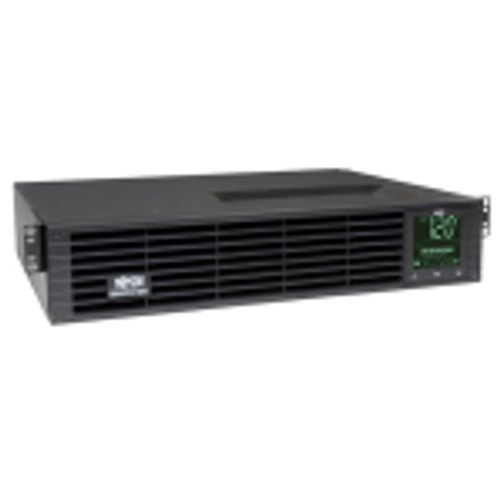 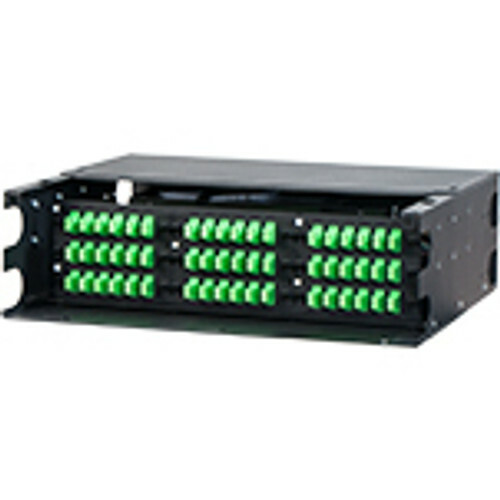 SBX Wall Mounted Rack Cabinets offer a smart solution for those with smaller systems. 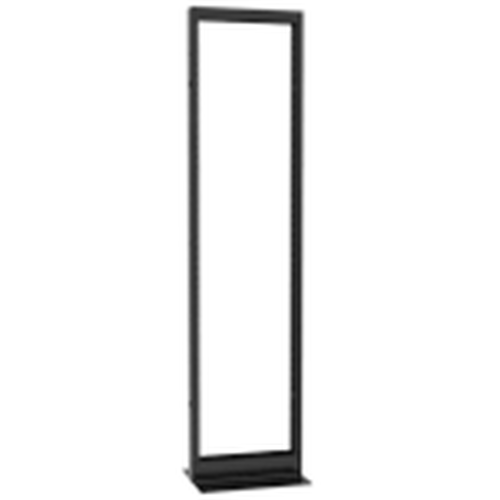 Made of 18-gauge steel with a locking, swinging front door, the SBX wall mounted rack cabinet is ideal for small spaces. 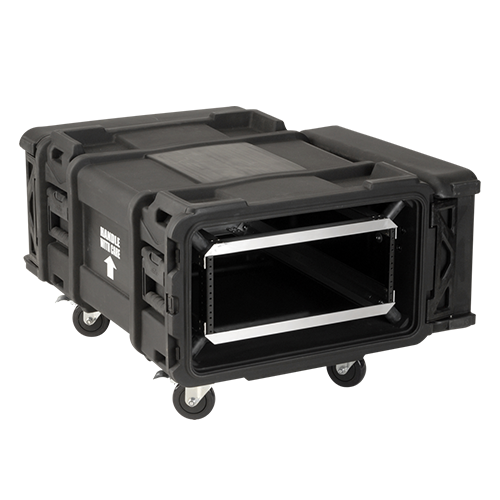 The SBX Series Cabinet is made of fully welded construction utilizing 18-gauge steel. 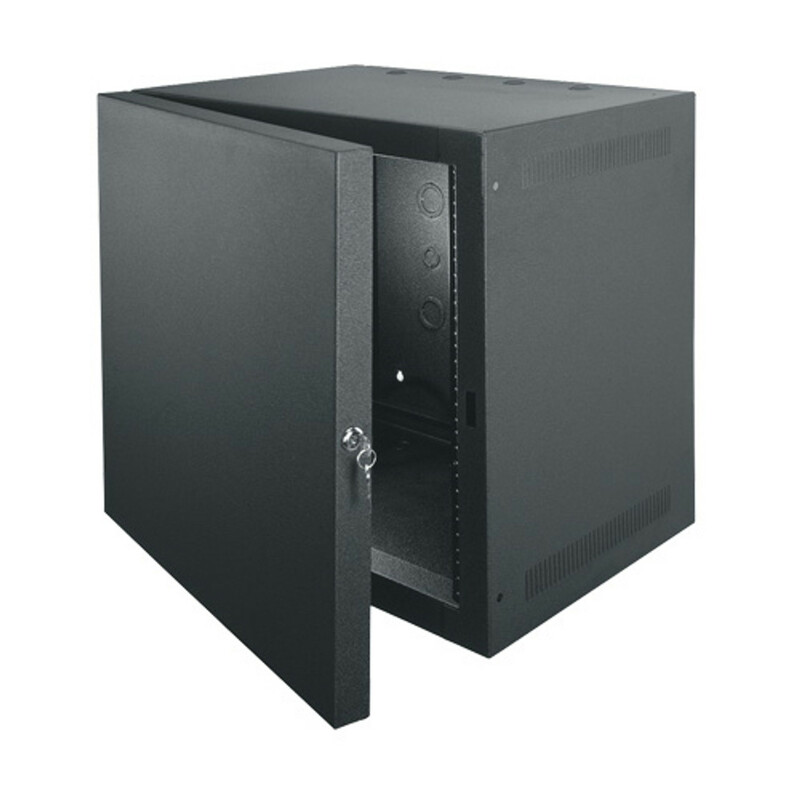 The wall mounted rack cabinet includes a locking front door which swings open a full 180º on a virtually indestructible hinge. 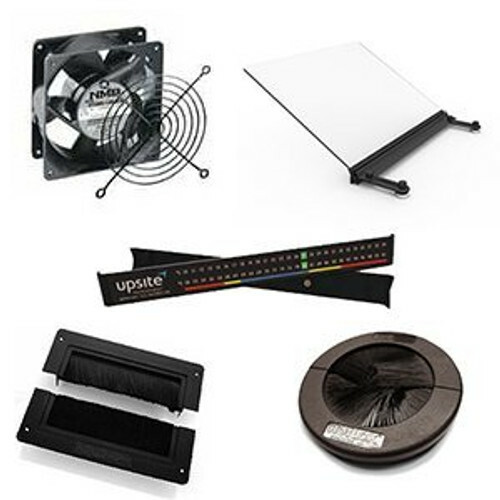 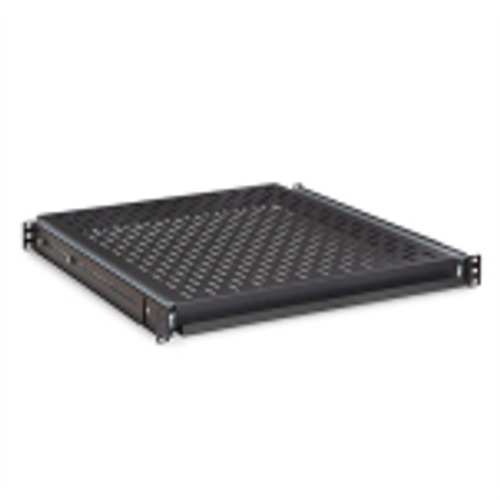 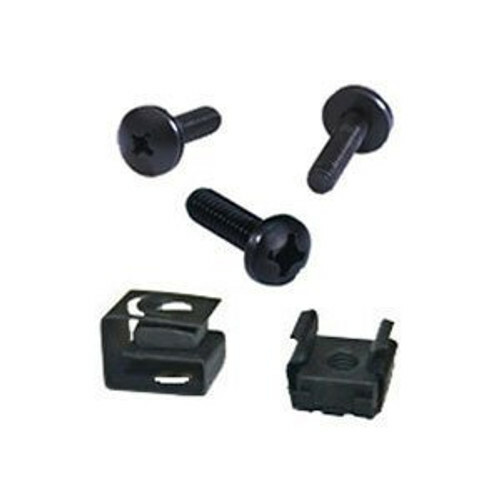 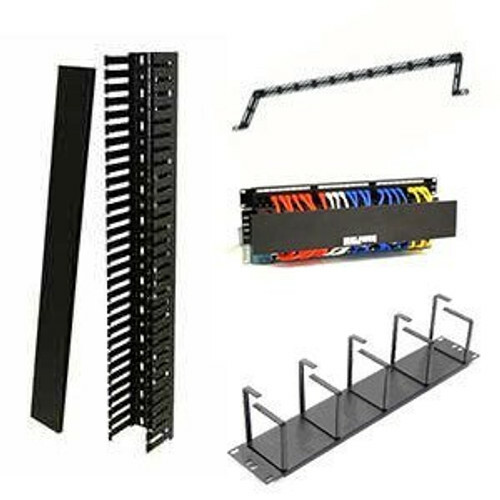 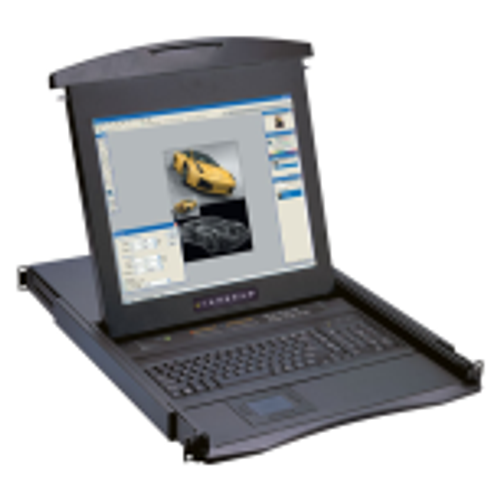 A removable backpan allows for easy installation and easy access to connections. 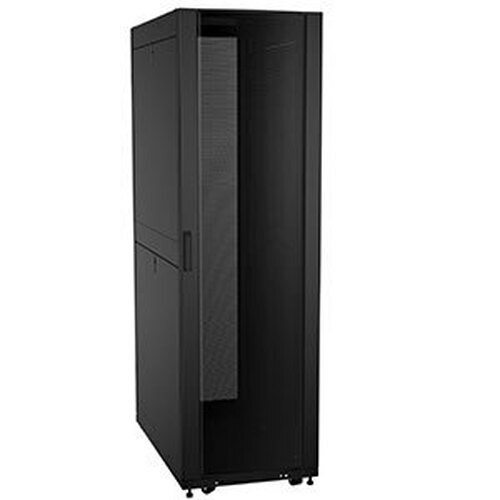 These wall mounted cabinets feature ventilation slots at the top of each side that provide superior cooling. 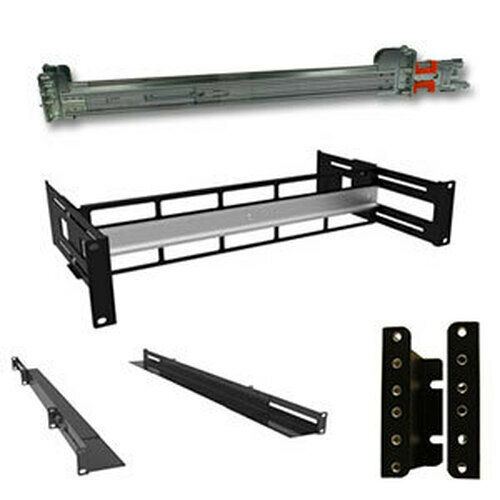 A deep rail-to-door clearance ratio provides flexibility not found in flush-mount door designs.